It’s easy to see why Invisalign is one of the most popular treatments for our patients. Not only is it virtually invisible, it also allows you to take the aligner out on special occasions or to eat meals. 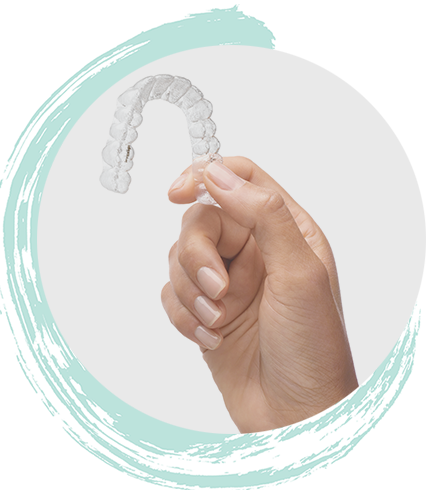 The Invisalign aligner is a lightweight, clear plastic casing that is made especially to fit over your teeth. It is replaced regularly with a new aligner that brings your teeth that bit closer to your perfect smile. While it’s not the solution for every orthodontic case, it’s a great option for many patients. Your orthodontist will help you decide if it’s right for you. 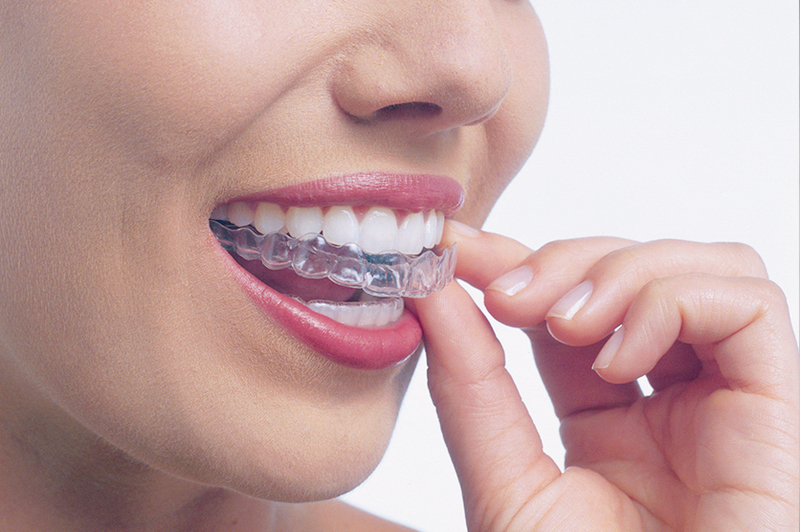 If braces were the main orthodontic treatment when you were younger, Invisalign will come as a pleasant surprise. It provides effective orthodontic results, but also fits easily around your lifestyle. Better still, our orthodontists are ‘diamond providers’ – so we are among the top providers of Invisalign in Australia. You can turn to ethos orthodontics with complete confidence.